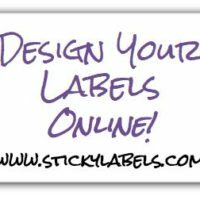 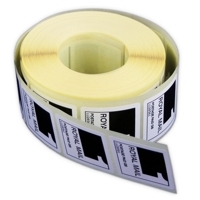 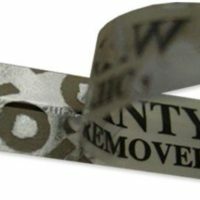 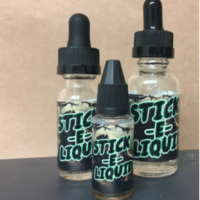 How To – A section of the Sticky Labels blog containing guides & information about stickers and labels. 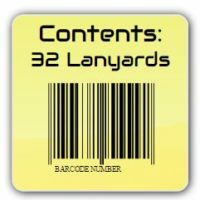 Come take a look and have a read! 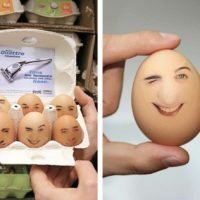 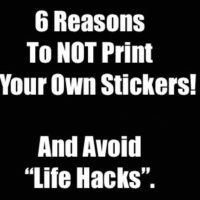 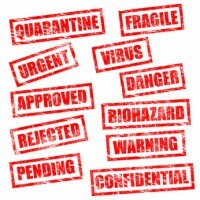 6 Reasons NOT To Print Your Own Stickers And Avoid Bloody “Life Hacks”!